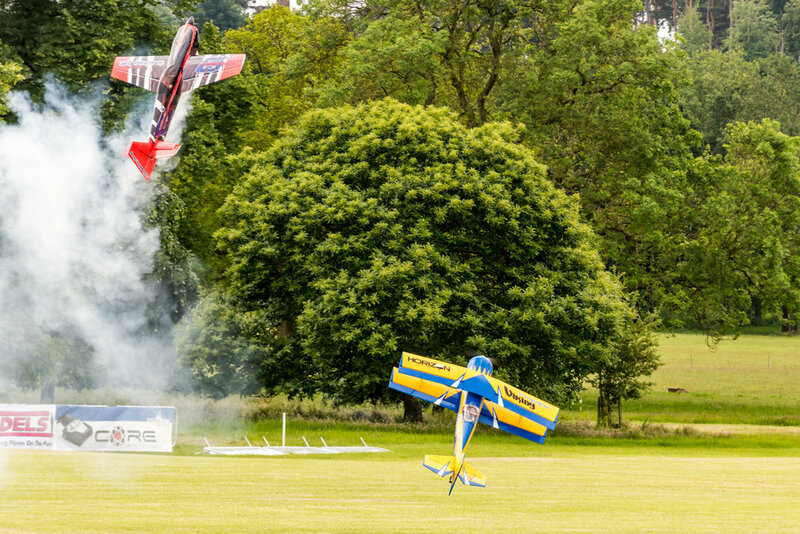 We had a fabulous weekend at Weston Park International Airshow and these are just some of the highlights. On the 31/10/15 Enniskillen Castle plays host to a spectacular fireworks display. Below are some of my images taken at the display. Please feel free to share but please remember that all images on this site remain copywrite SRS Photography.